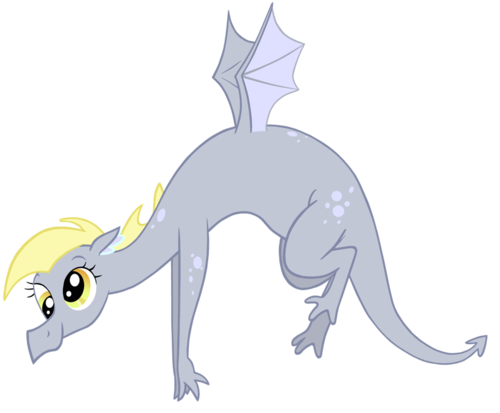 Derpy dragon. My newest pic, in honor of reaching over 100,000 pageviews.. HD Wallpaper and background images in the Дружба — это чудо club tagged: my little pony friendship is magic derpy derpy hooves dragon. This Дружба — это чудо fan art might contain флер-де-лис, флер де лис, fleur de lis, and fleur de lys.